If you hear a gurgling sound coming from your dog’s tummy, you might immediately assume he has an upset stomach. That could be one possible explanation, but there are others.  Here’s some information on what might be causing that odd sound, and how you might be able to eliminate the issue by changing your dog’s food or taking other measures. When your dog eats too fast, he can swallow a lot of air. 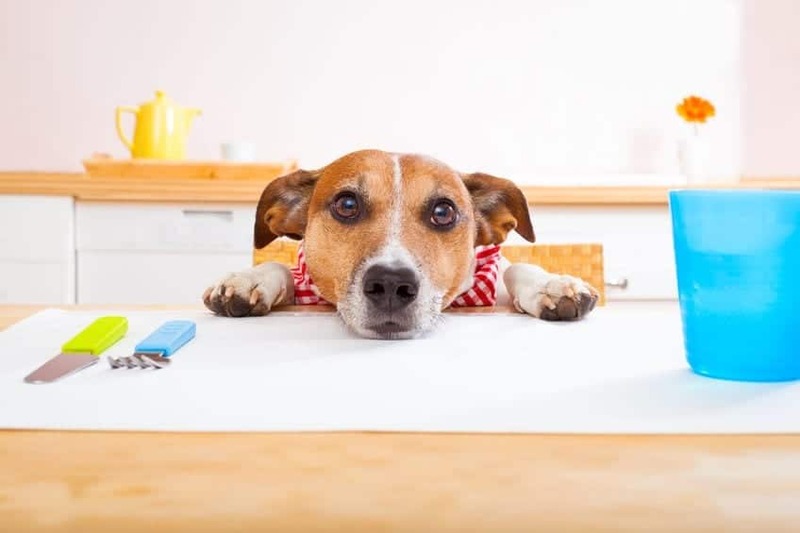 This can lead to burping, as well as stomach gurgling.1 If your pooch regularly has a rumbling in his or her tummy after eating, you might want to consider changing the way your dog eats. 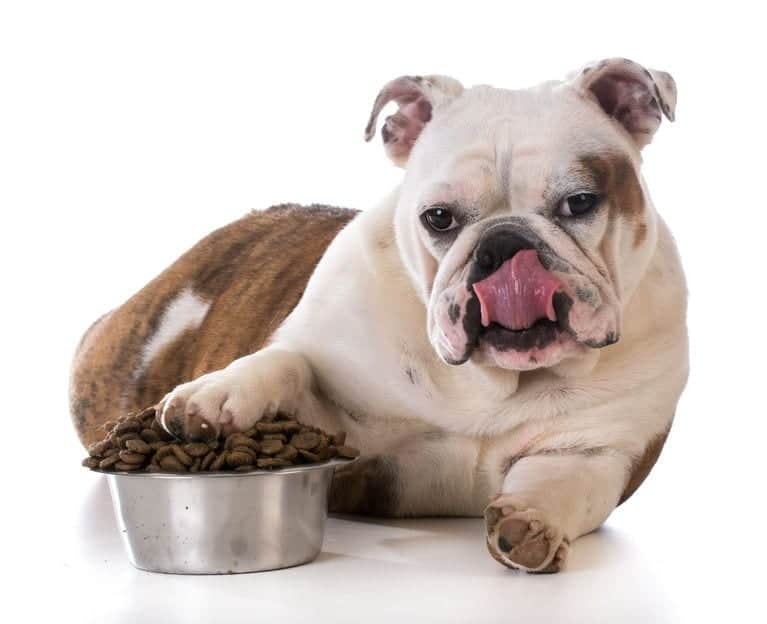 You can put his or her food in what’s commonly referred to as a “slow bowl.” This is a specially designed bowl that, as the name implies, forces a dog to slow down when eating. If you’ve had a dog for any period of time, you know that dogs tend not to eat just their food. Some dogs will eat just about anything they can get a hold of, including toys or garbage. When this happens, the gastrointestinal tract will have to put in extra work to digest it. That, in turn, can lead to loud rumbling. When it comes to your dog, upset stomach problems can result in diarrhea. If you hear a lot of rumbling in your dog’s tummy, that could mean he’ll soon have an attack. This could be due to a change in your pet’s food, some sort of food intolerance, or swallowing something he or she shouldn’t have. You’ll need to keep a close eye on this situation. If your pet has diarrhea for more than a few days, get him or her to the vet. Also, make sure your dog has plenty of fresh water so you don’t run the risk of him or her becoming dehydrated. 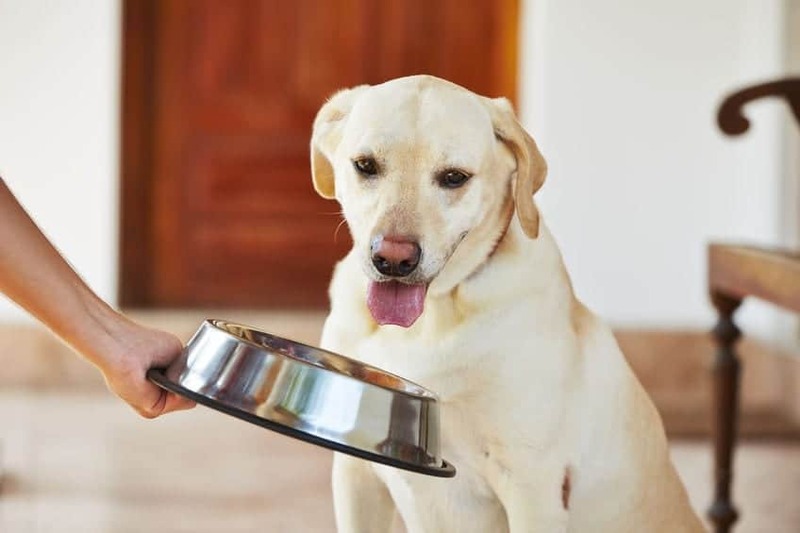 If your dog is eating too fast, you can try other things in addition to the aforementioned “slow bowl.” If you have another dog you feed at the same time, the fast eater might see this as a type of competition. He or she might want to eat as fast as possible and get over to the other bowl to finish off what’s left. Try feeding your dogs in separate locations to keep the competitiveness to a minimum. Also, leave a few hours in between meals, so your dog can completely digest his or her food. 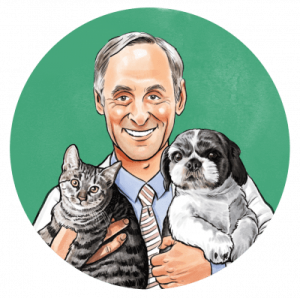 Watch the way your pet exercises just before and just after eating. If he or she gets too worked up, that can contribute to gassiness. If your dog’s stomach makes gurgling noises, it’s usually just a normal part of digestion. It might be because he or she is eating too quickly, or eating the wrong type of food. Your pet might just be hungry. If you’re concerned, check with your vet.